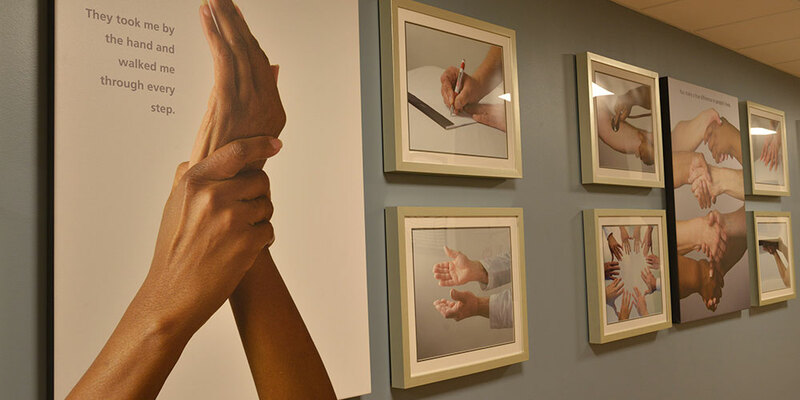 Did you know there are creative ways to support Robert Wood Johnson University Hospital Rahway? 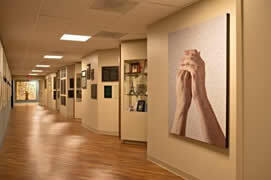 Ways in which RWJ University Hospital Rahway, you and your loved ones all benefit at the same time? 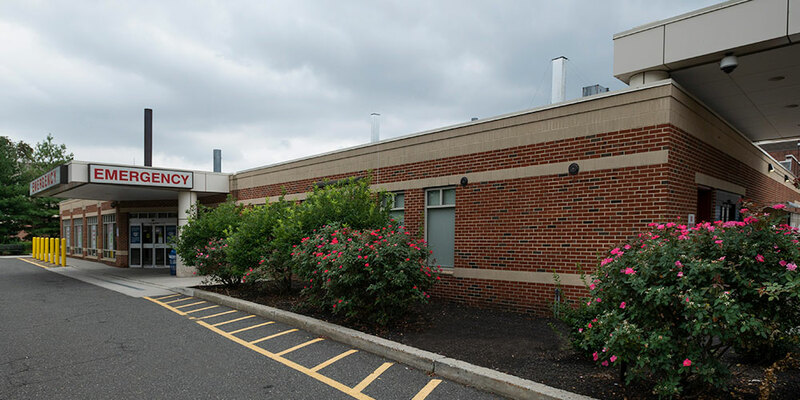 Such giving techniques are called "planned gifts", because with thoughtful planning, you create win-win solutions for you and RWJ University Hospital Rahway. There's a simple, straightforward way to avoid income tax and potential estate tax on your retirement plan, while making a significant gift to RWJ University Hospital Rahway.